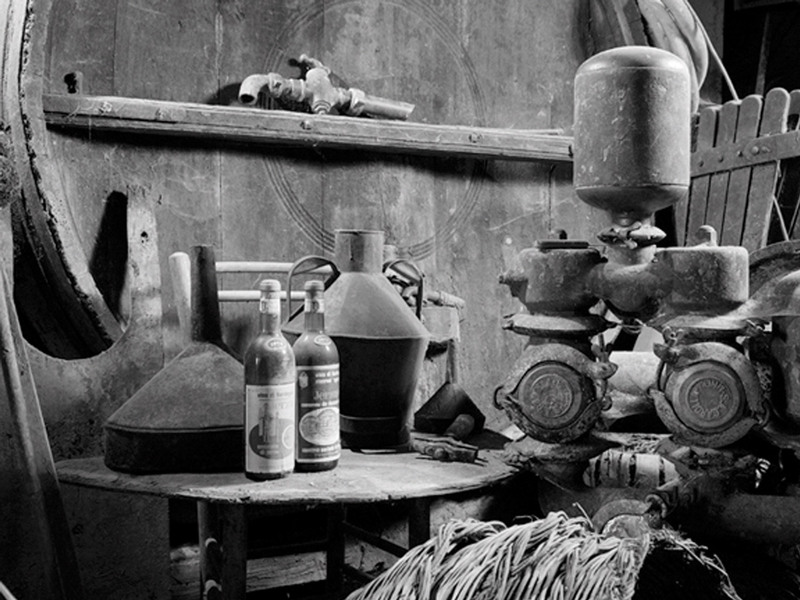 The art of producing wine in Jerzu goes back to the XII century, even if its history is a thousand years old. 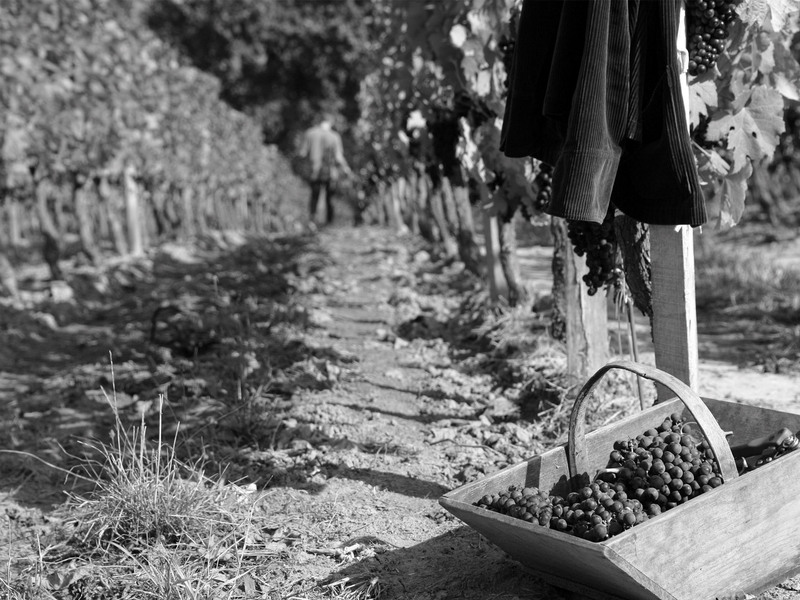 Some archaeological findings prove that grape cultivation similar to the current vitigno cannonau was already present in the Neuragic era, more than 3,000 years ago. 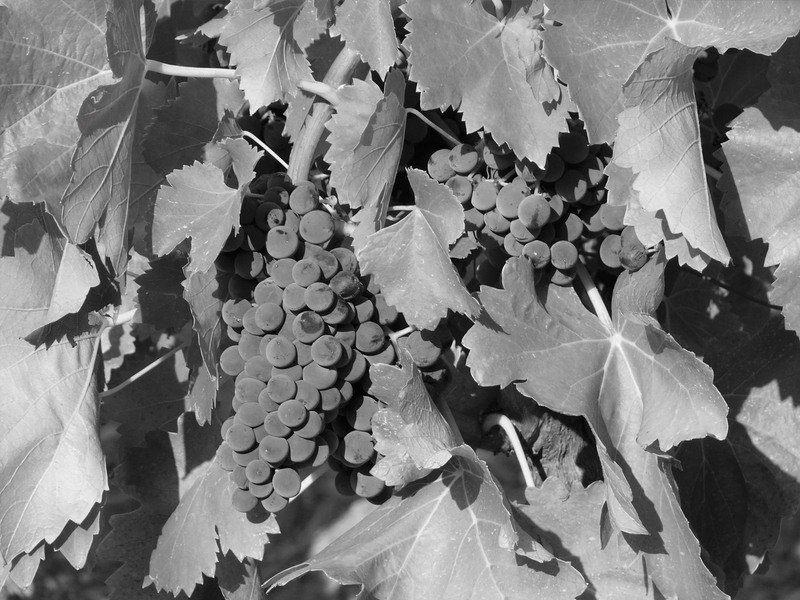 This new knowledge acquired, the Jerzu community devoted itself to grape cultivation and cannonau wine production and, in a short amount of time, it consolidated its pre-eminent position in the surrounding territory thanks to wine selling, which generated new work opportunities, which were suitably remunerated. 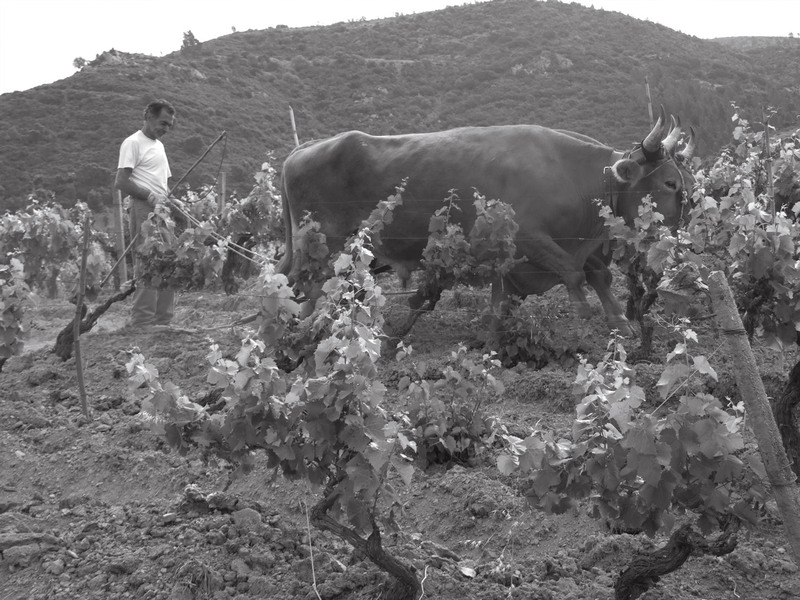 The era of the plough pulled by oxen started, a real migratory flux that pushed many fa- milies to move towards the most important Sardinian cities in order to open their own wine stores. 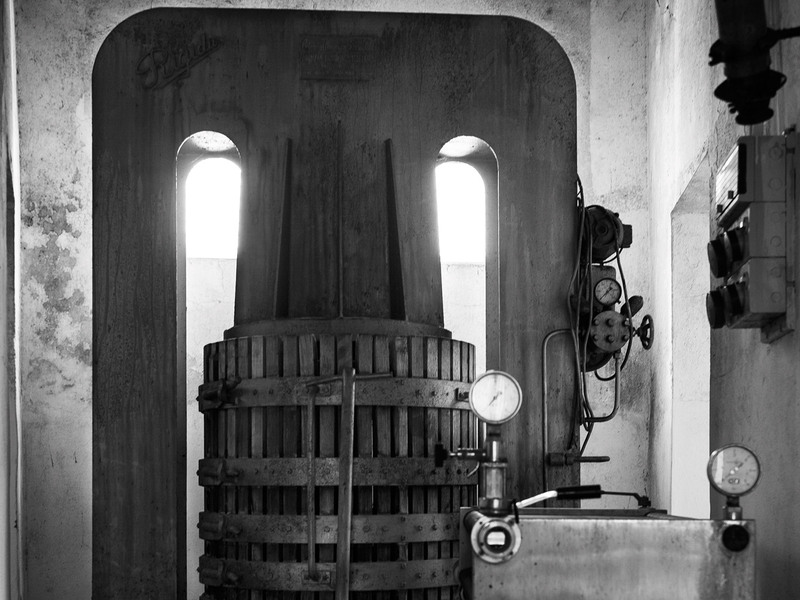 It's here that the deserved reputation of the old farms in Jerzu started, the same fame that pushes the company to always find new markets today. The ploughs pulled by oxen have disappeared but the same initiative remains.